Lake Building services can provide all the services you need for your perfect conversions. 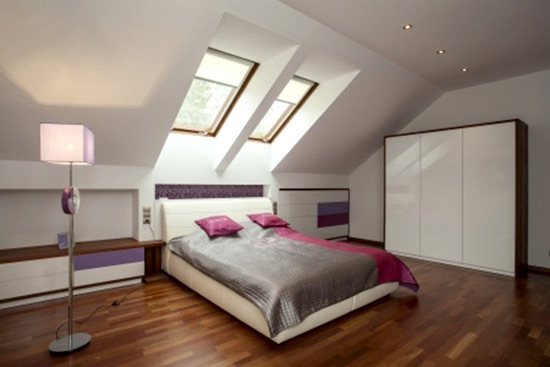 From loft conversions to Velux™ roof windows we will help you all the way from design to finished build. 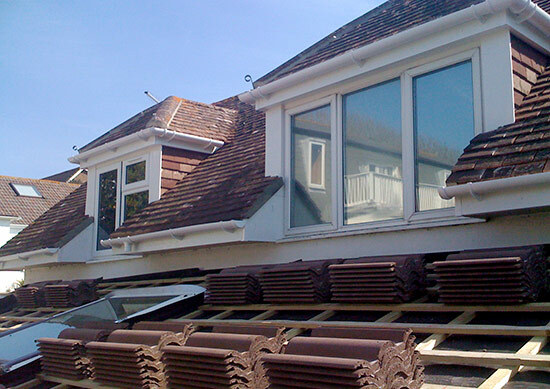 A Dormer window is added to the loft conversion, which then projects vertically beyond the plane of an existing roofline, planning consent is required as well as Building Regulations. It is a really good investment as the gain of extra space, natural light and the ventilation, not to mention the aesthetic look of a well-designed dormer window to the roofline all adds to the value of your property. A hip to the gable is usually implemented if your loft space is very limited by a hip ended roofline. This is achieved by changing the sloping or hipped roof too create a vertical gable. 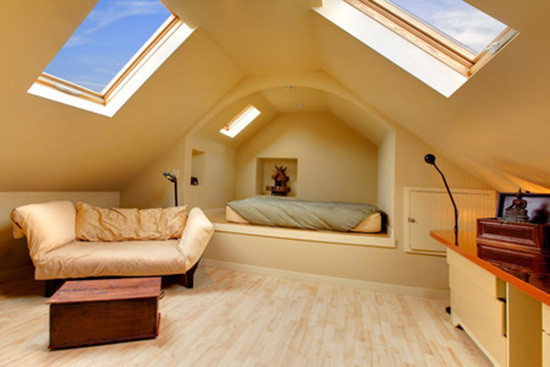 In the end you will have a lot more loft room with significantly more usable floor space. Bear in mind that this style would require Planning consent and Building Regulations. A loft conversion that only has velux™ roof lights set into the roof is the most economical and least invasive of the types of conversion hence they are popular. Although these conversions are best for a higher loft space with headroom, a big added advantage of a Velux™ conversion is that there isn’t the need for a planning application. However this type of conversion does have its limitations. A French or Mansard also known as a curb roof is a four-sided gambrel-styled roof characterized by two slopes on each slope and with the lower slope punctured by dormer windows at a steeper angle than the other two types. This will also require Planning consent and building regulations. With all the new innovations in the building world with ingénues space saving products, people are beginning to look at the existing space in there homes and the lay out, adding ensuites to bedrooms, dividing rooms into two rooms or removing walls to open up a living area is the most professional way of transforming areas into comfortable living space for your family to enjoy and adding value to your home. We strive, as a company, to follow through on all of the commitment our projects and clients require. Our commitment to the project is the key to building trust and the long-term relationships. We pride ourselves on our reputation and leaving a finished job with friends rather then clients.